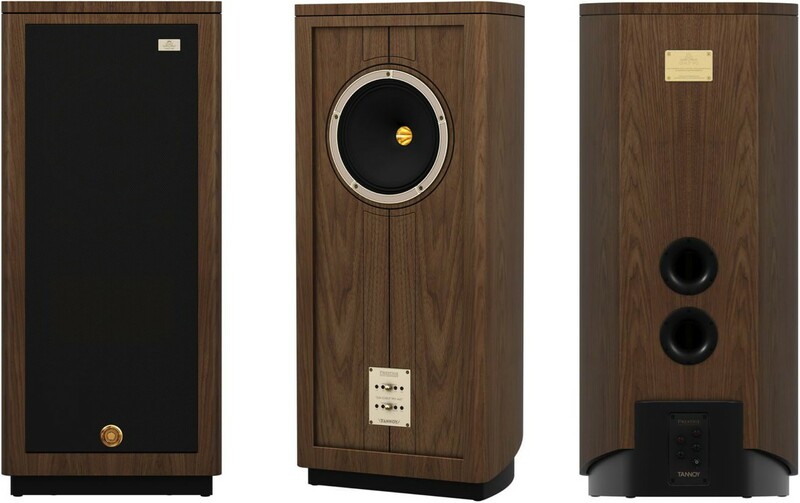 The latest addition to Tannoy's Prestige range boasts 12" dual concentric drivers in beautifully designed walnut cabinets. Call or e-mail us to arrange a listen in our showroom or at home. Earn 16995 loyalty points when you order this item. 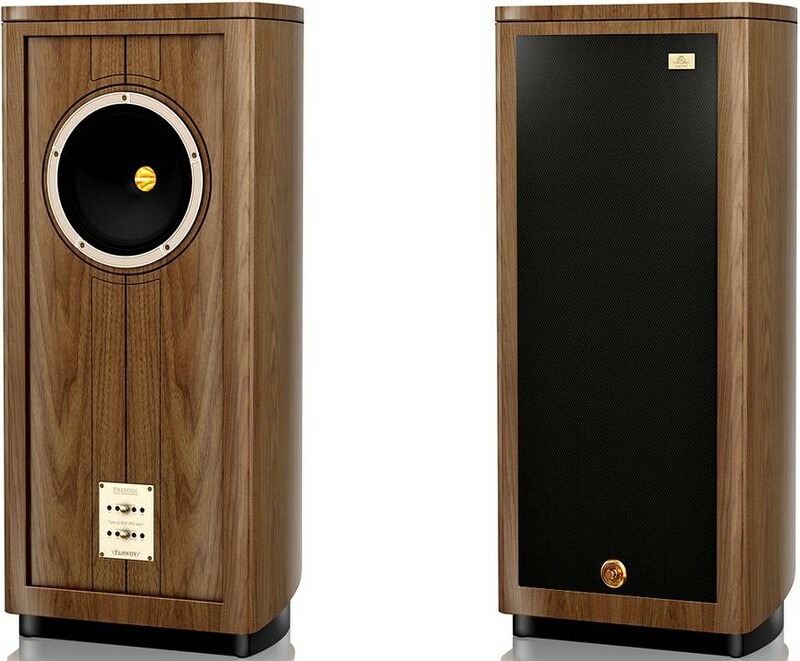 Tannoy Prestige Gold Reference GRF speakers were built to celebrate Tannoy's 90th Anniversary. 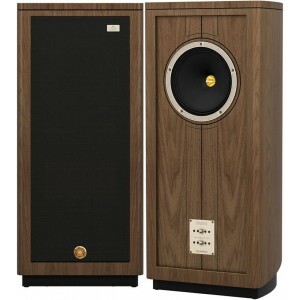 The name GRF comes from the initials of Guy R Fountain, who founded the Tannoy company in London in 1926. 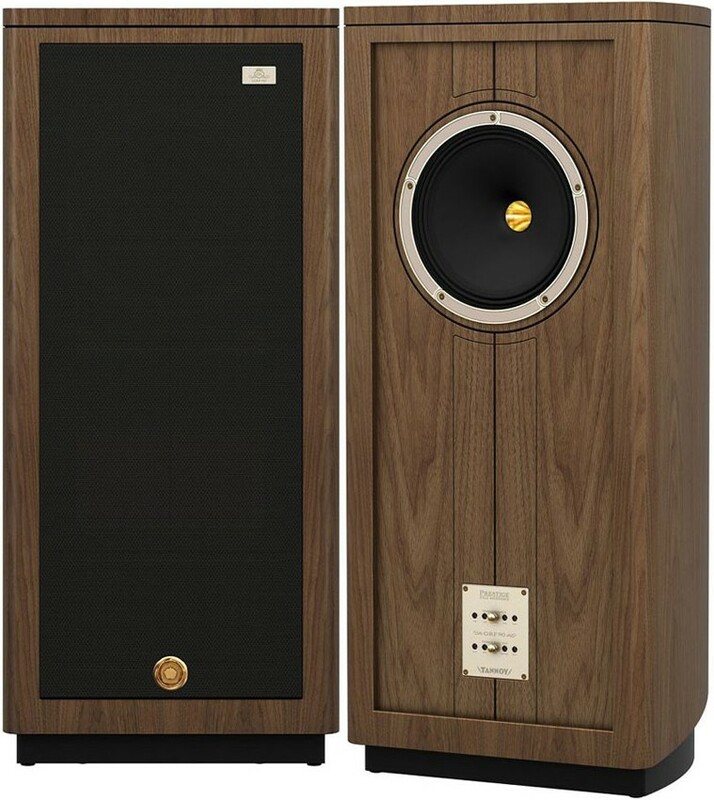 Utilising a 300 mm (12") Gold Reference Dual Concentric driver housed in a beautifully designed, oiled walnut cabinet, provides the opportunity for music lovers to own an exclusive and high-performance loudspeaker from the world-famous Tannoy Brand. The GR’s 12" Dual Concentric with its signature PepperPot WaveGuide, Alnico motor system and HF compression driver delivers a superbly dynamic overall presentation with fast, accurate bass and a fluid and open midrange. 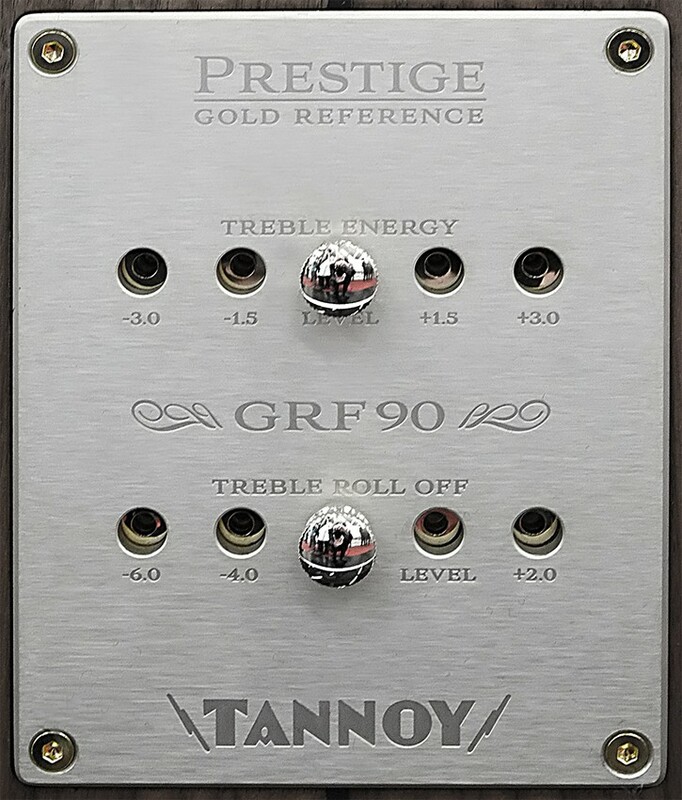 With 90 years of experience, Tannoy’s GRF driver boasts an incredible 560 watt peak power while offering over 95 dB efficiency. The crossover utilises extremely high-quality components in a minimalist design ensuring the shortest possible signal path to the driver and providing flawless musical reproduction. 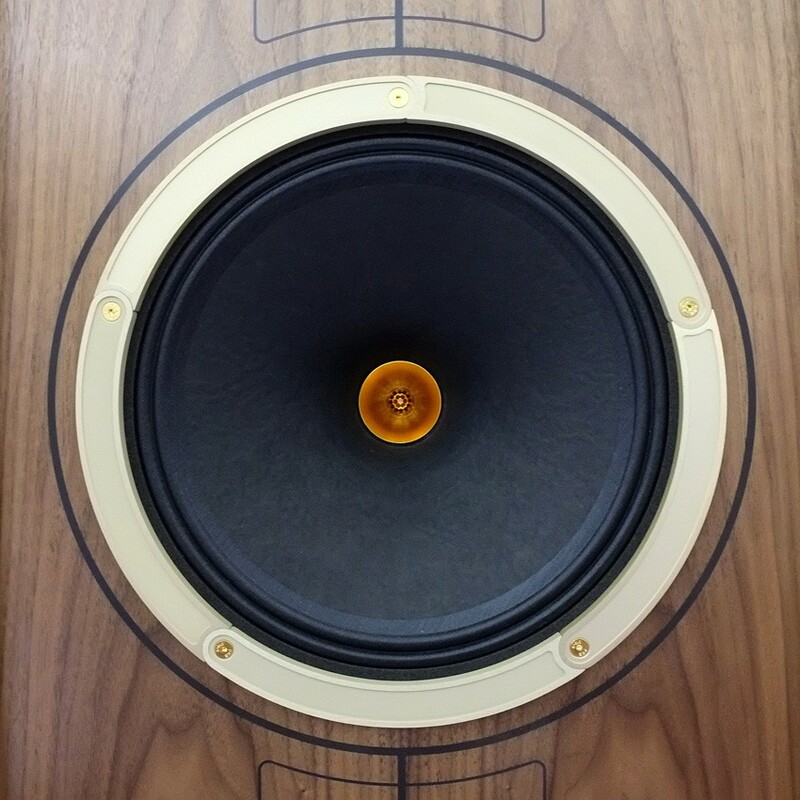 Featuring Tannoy ICW ClarityCap MR capacitors, low loss laminated core inductors and thick-film resistors, the entire crossover is deep cryogenically treated as a whole unit. The process has allowed the GRF to achieve unparalleled gains in resolution and deliver an even more natural and cohesive sound. Minimising cabinet resonance, the bespoke birch plywood cabinetry is extensively braced internally and the twin rear port is engineered to reduce low-frequency turbulence. Meticulous hand finishing and time-honoured traditional craftsmanship are evident in the timeless beauty of the oiled walnut veneers and cabinet detail. Gold anodised machined metal trims, intricately detailed with Tannoy’s nostalgic lightning strike logo complement the overall stunning appearance of the loudspeaker.